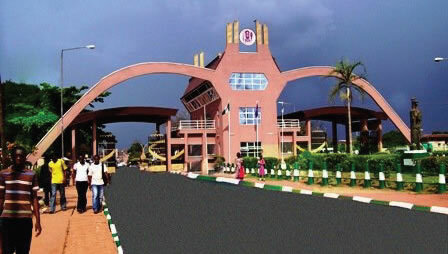 The University of Benin Post-UTME registration, screening date, cut-off mark, application cost, deadline has been announced. Cut-off mark is 200. The screening holds 27th July, 2018 and 11th, August, 2018. Registration deadline is July 22nd, 2018. The screening exercise will take place at designated centers within the Ugbowo Campus of the University between 27th of July 2018 and 11th of August 2018. Computer Based Test (CBT) mode will be used for conducting screening exercise.